A good piece of design requires support of precision tooling die to bring the design to reality. At Giken, we have a dedicated team of experienced tooling designers and mould makers that can handle tooling from 30 Ton to 500 Ton or more. 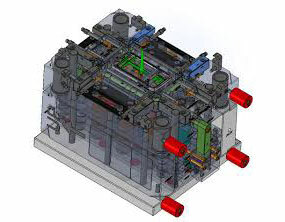 Prior to the design stage, it is instrumental to understand the tooling requirements from our customers. With the careful selection of design and materials combined with the right tooling, we seek to provide the most competitive pricing in the market. 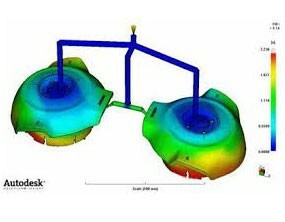 Prior to tooling die fabrication, our emphasis is to conduct Design For Manufacturing (DFM) study and mould flow simulation to ensure our tooling is error-free during mass-production. We have a full range of precision machinery, as such most of the tooling die manufacturing process are done in-house to ensure consistency in quality control and schedule control.